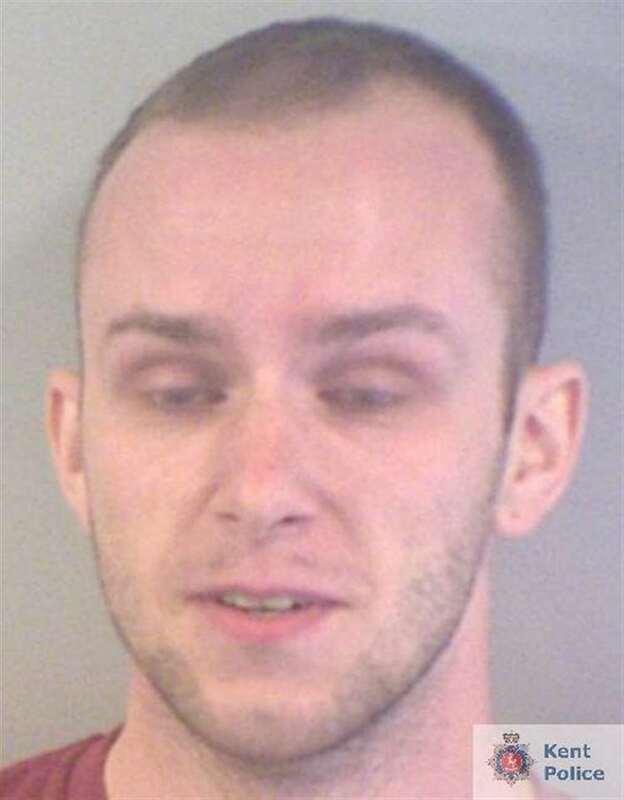 Jack Gillett, 27, was aged 17 when he molested the victim, Maidstone Crown Court heard. The victim kept it a secret for many years and only reported it to the police last year. When the girl finally revealed what had happened, Gillett was confronted and admitted everything, said Mr Forster. He denied attempting to stop her reporting he abuse.